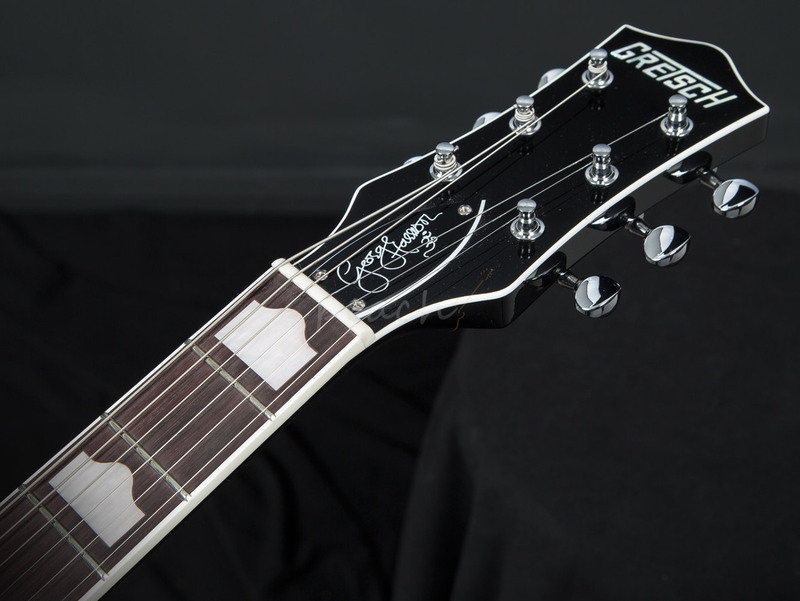 George Harrison is one of the most iconic players of all time, a founding member of the Beatles and a 2-time Rock and Rock Hall of Fame inductee, Harrison is one of the genuine great players of his generation. 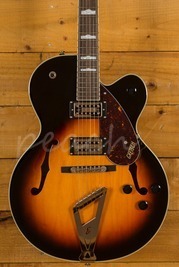 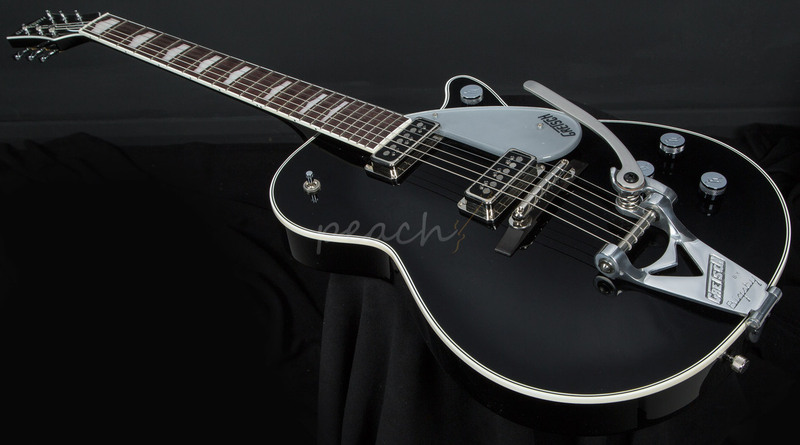 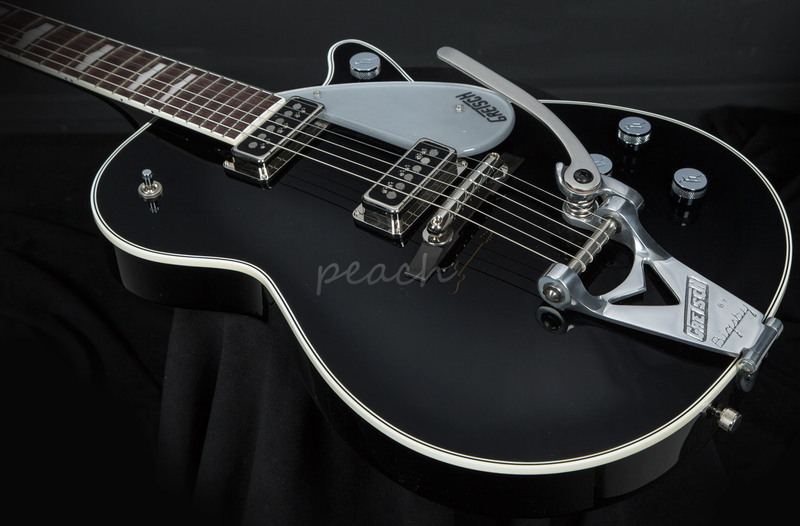 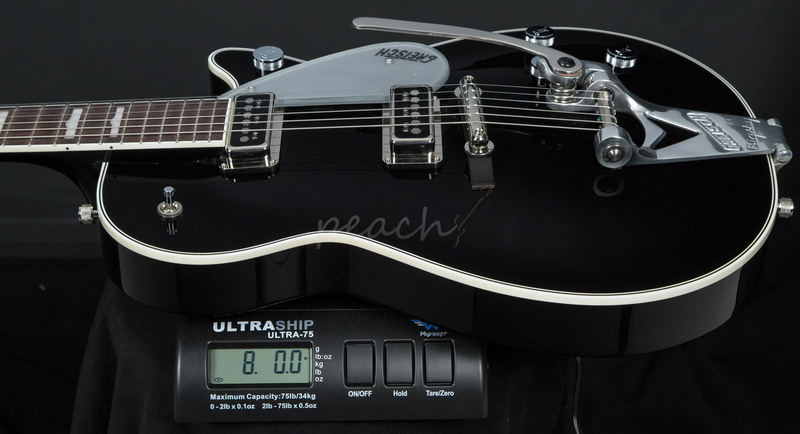 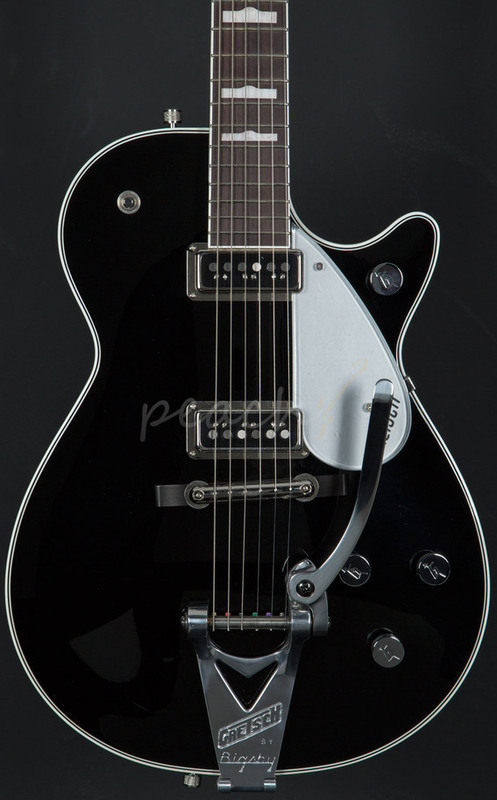 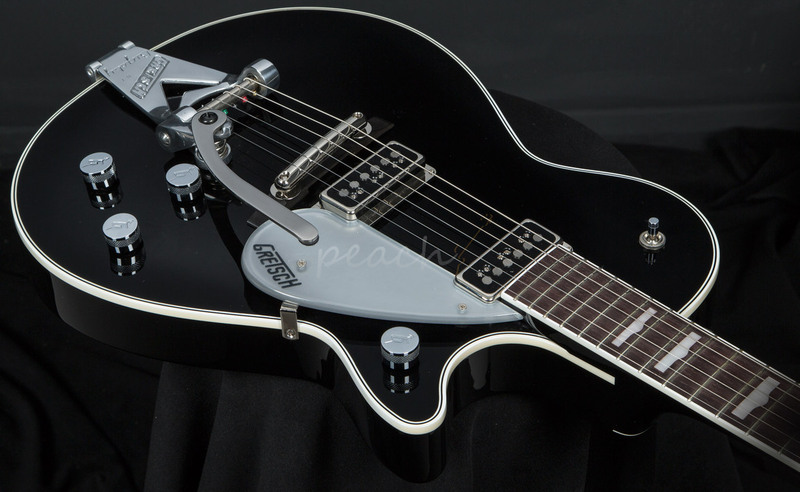 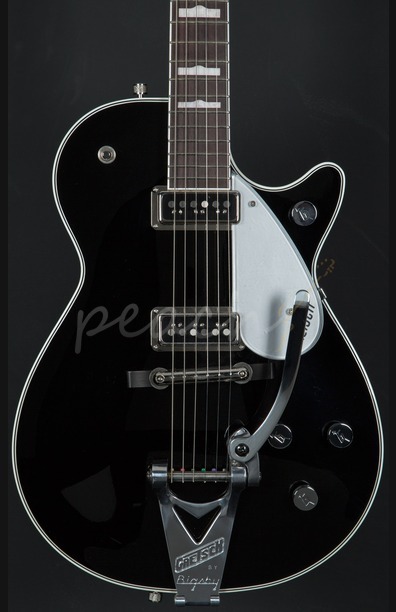 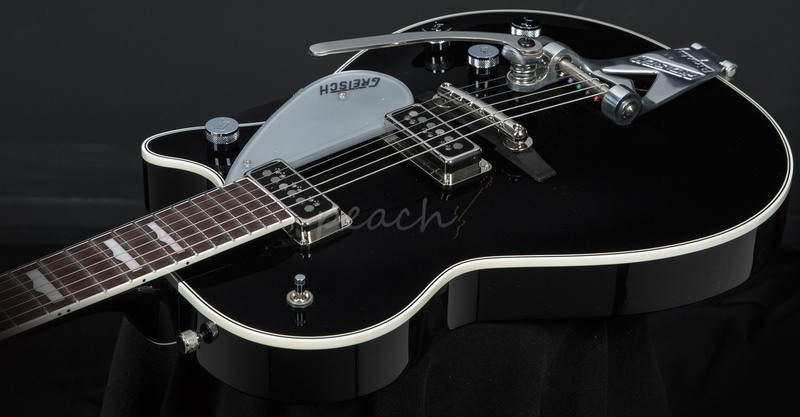 A long time Gretsch player, the George Harrison G6128t Duo Jet is a fitting tribute. 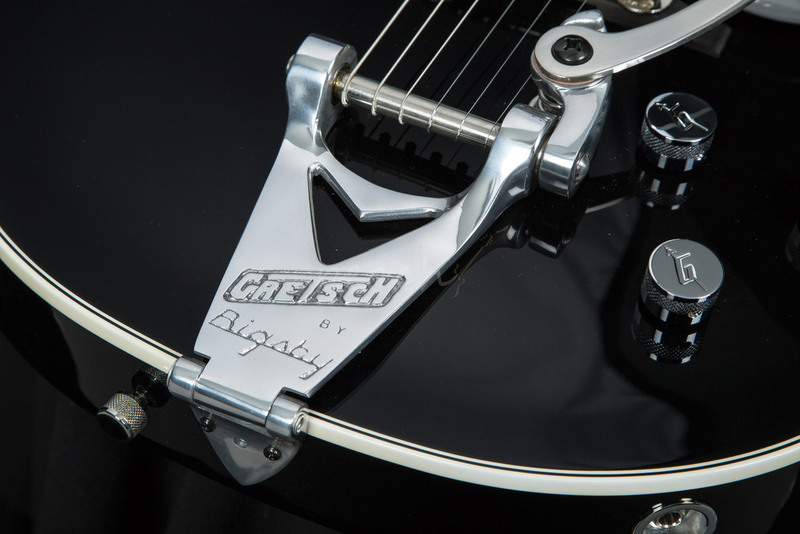 The Chambered Mahogany body is finished in authentic Black, inspired by Harrison's original '57, this looks every part the vintage Gretsch. 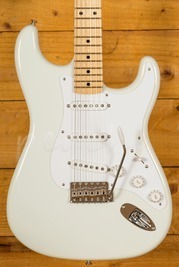 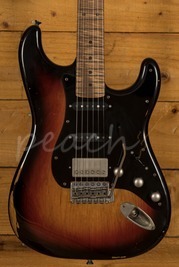 The Mahogany neck has a rich Rosewood fingerboard and sports the Hump-Block inlays and with the standard neck profile and 12" radius, it's comfortable and really well balanced. 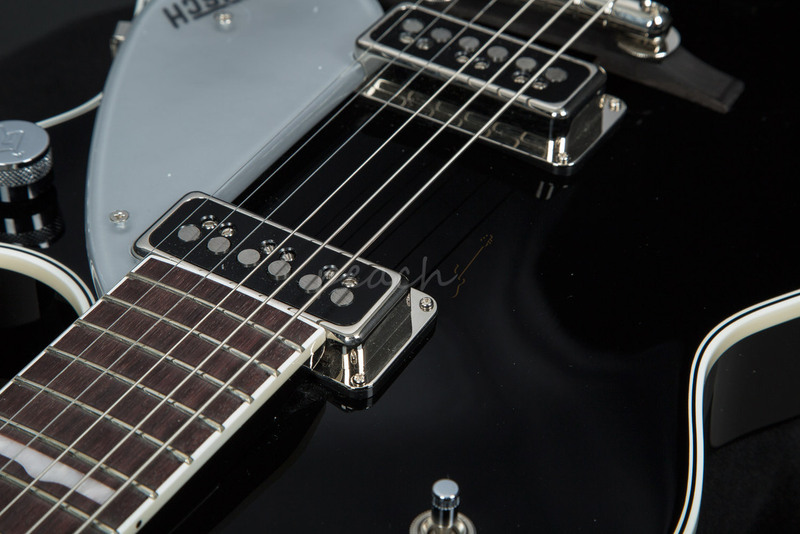 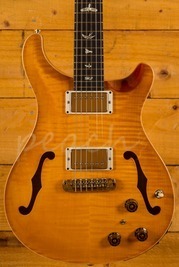 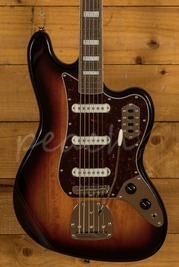 The Dual DynaSonic humbuckers have incredible response and definition. 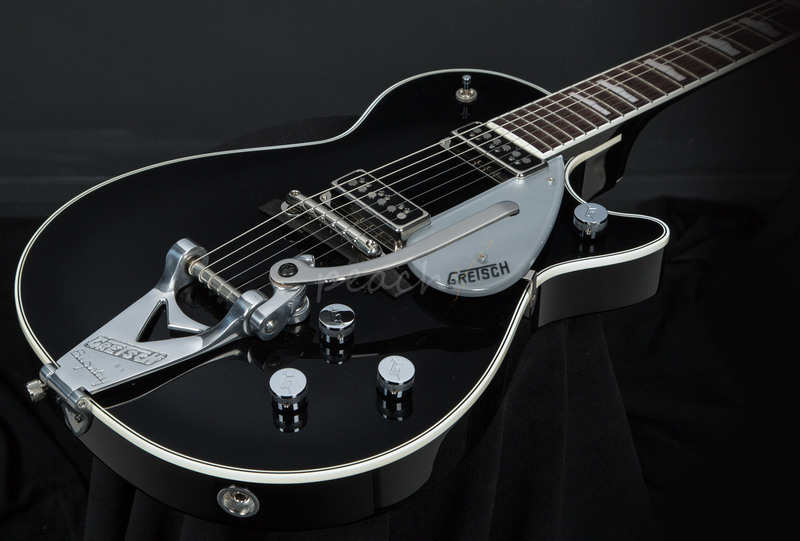 They have a great dynamic range and really respond to the way you play, slick and subtle one second and roaring the next.